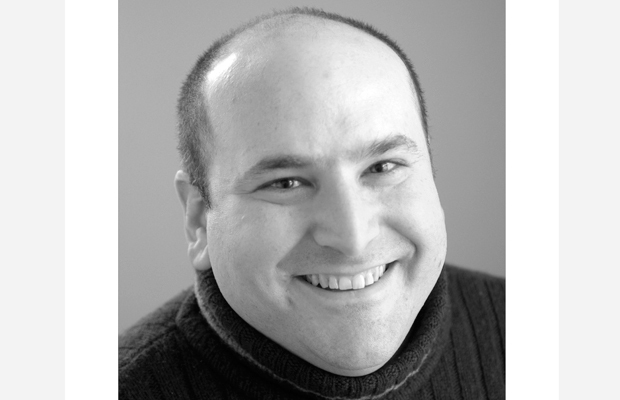 Gwydion Suilebhan is a DC-based playwright, theater blogger, and digital communications strategist. His plays have been commissioned, produced, workshopped, and read by theaters in New York, Chicago, Los Angeles, DC, St. Louis, and Boston. He has received two Individual Artist Fellowships from the DC Commission on the Arts and Humanities, and in 2009 he was a finalist for Outstanding Emerging Artist at the DC Mayor’s Arts Awards. He is currently serving as resident playwright for the Taffety Punk Theatre Company. Gwydion lectures on theater, the arts, and technology around the country and contributes to numerous blogs, including HowlRound, 2am Theatre, TheatreFace, and www.suilebhan.com. By day he consults part-time for Threespot, a digital engagement agency crafting interactive experiences that connect large arts and culture organizations, major national and international non-profits, and federal government agencies with their audiences. His clients have included, among many others, the Peace Corps, the Department of State, and the National Academy of Sciences.